Susann Szukalski is a psychologist and cognitive neuroscientist. She is currently preparing a doctoral thesis at the University of Leipzig about cortical processing of visual stimuli in the brain. 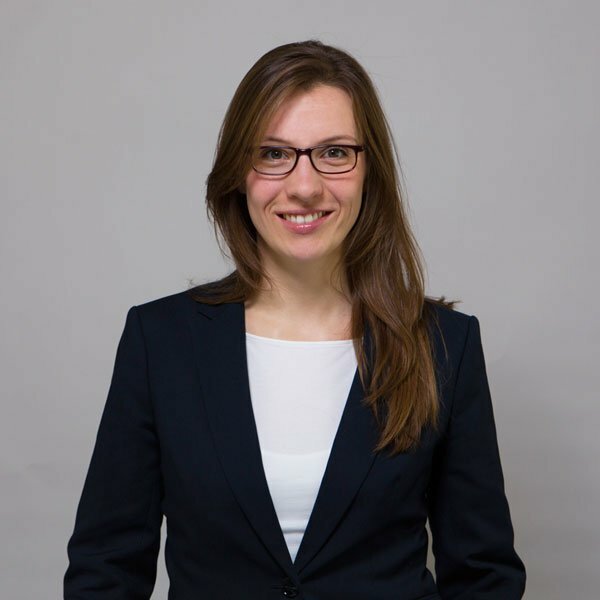 Susann started as a lecturer on attention and conscience and now adapts her academic expertise for eye square’s digital marketing research. She is a senior research consultant and expert for the analysis of complex, non-linear datasets. She maintains eye square’s media benchmarks; one of the largest global databases on how consumers perceive advertising across different channels. Susann also conducts research projects for global online marketers, e.g. comprehensive research series on YouTube and bumper ads for Google USA. In Germany she developed the German internet happiness index, a report on the emotional status of what German internet users are experiencing on popular websites. Susann visits expert workshops such as the, European Summer School of Eye Movements and the d3con conference on programmatic advertising.